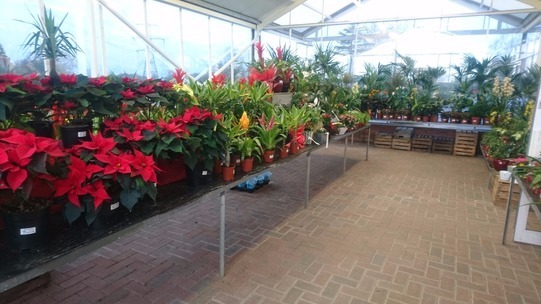 Houseplants come in all shapes and sizes, many with stunning foliage and others with beautiful blooms in every colour. Apart from regular watering and feeding most require little attention. Having houseplants is a great way to destress and even cleanse the air. Our Retail Plant Centre includes a specialist houseplant room that simulates an indoor climate by regulating temperature. 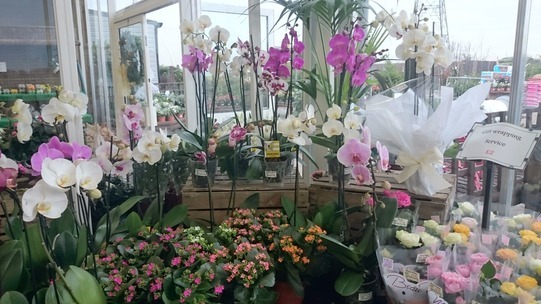 We have a large variety ranging from Saintpaulia and Orchids to Bromeliads and Dracaena.